Ever wonder what home stagers do? Or whether it makes a difference when you’re selling your home? 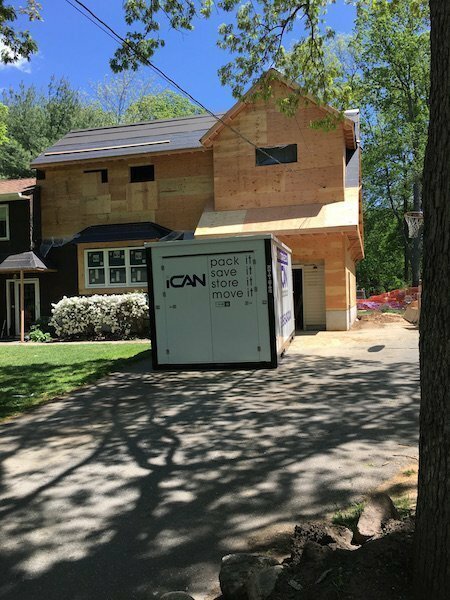 Recently, iCan Storage participated in “Take It or Leave It.” Directed at Realtors®, it combined the talents of several affiliate members of Bergen County’s RealSource Association of Realtors®, and was designed to show the difference that proper preparation makes in selling a home. Our canvas was the home above. Enter Timeless Decor to stage and rearrange; POSSE Partners to organize, Photography by Sky to shoot the before-and-after, Booth Movers to professionally pack and move the furniture, iCan Storage to provide a storage container for the things the homeowner saves, and Sir Junk for the things the homeowner can dump. 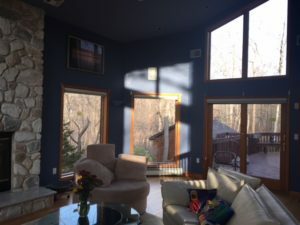 Voila – a house transformed. 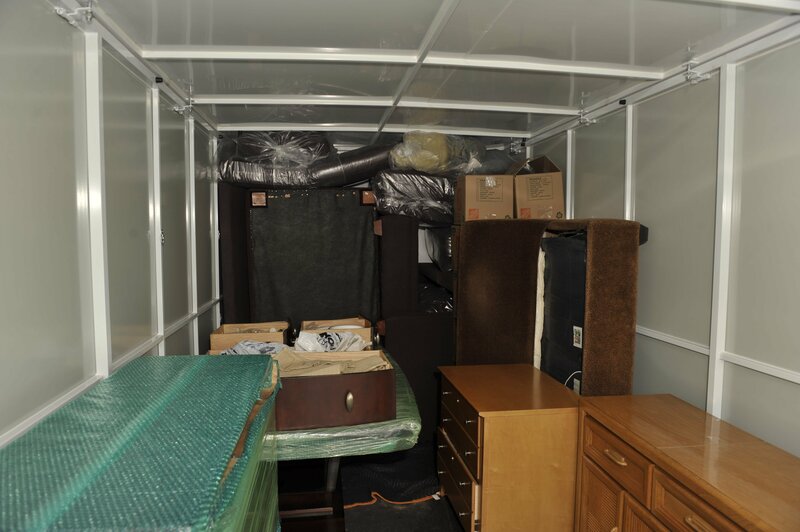 While the transformation was clear to see, many people wondered how junk removal works. We spoke with Sir Junk himself, Alex Stein, to get some answers. 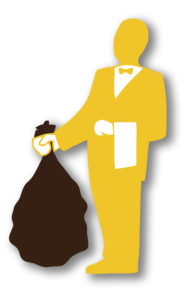 SIR JUNK is a full-service junk removal company, which means that we come into our customers’ homes or businesses and take away whatever they need removed. Our price is based on how much volume the junk takes up in our truck and includes all of the loading, lifting and dumping. We also try to recycle and donate whenever possible. Who uses your service and why? 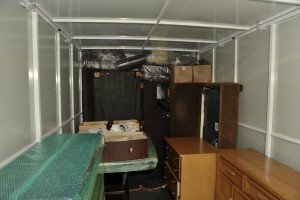 A lot of people use our service when they are moving or downsizing and need to get rid of a bunch of “stuff” all at once. 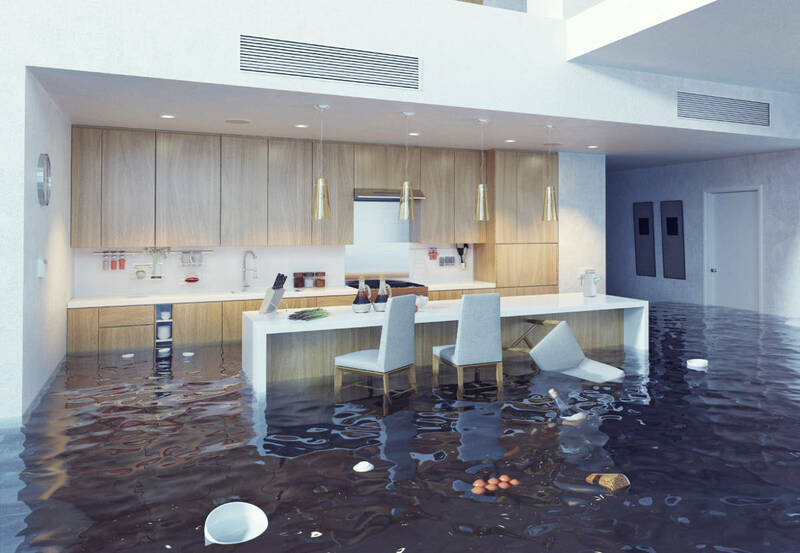 Other times our customers want to clean out certain rooms in their homes, whether it be a garage, attic or basement, just to clear up some space. While it’s possible to get rid of junk in a dumpster, our service includes the manpower and moving expertise which our customers appreciate. 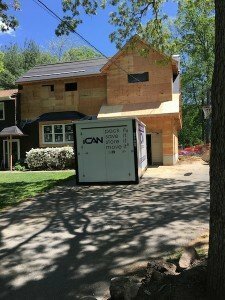 Plus, we are able to get the job done in a very timely manner, so our customers don’t have to deal with having a dumpster sitting in front of their home or business, creating an eyesore for the neighbors. What is something about your line of work that people wouldn’t know? 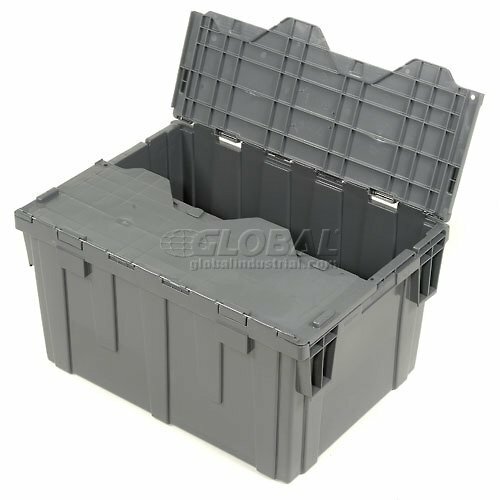 A lot of people who haven’t used a junk removal service don’t really know all that junk removal entails. From the work of getting the furniture out of the house to how expensive things can be to dispose of, we want to educate our prospective customers so they understand why we offer such a great option. Some junk removal companies might offer lower prices, but might not come equipped with all the necessary licenses and insurances. We try to do things the right way, giving our customers the piece of mind that they are dealing with professionals, while still offering discounted prices. What have you found as some of the major benefits of being a local (non-franchise) business? 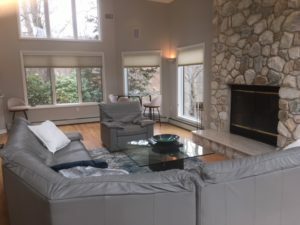 We know the area very well and felt that we could offer a service that would resonate with the people of Bergen County, who want to deal with a provider that is both professional and cost effective. It is a huge benefit that we do not have to pay franchise fees. 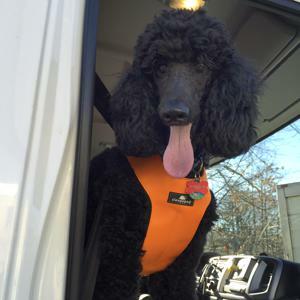 We offer the same service and have the same sized truck as some of our national competitors, but can pass those sa vings directly to our customers in the form of lower prices, which are often 25% less than the franchises. Despite our excellent service and prices, there is always the challenge of starting from square one and building a brand. I think we have a very compelling story, but need to connect with a customer base so when people are making the decision of getting junk removed, they know SIR JUNK will do a top notch job and offer substantial savings. Despite the challenge, SIR JUNK is up to the task! Good story about your work? While we always try to have an idea of what to expect at jobs, you never know exactly what you’re going to find and that’s part of the fun! One time we went to a job and the customer was getting rid of his sword collection. He had all of these replica swords that looked like something you’d see on “Game of Thrones.” It’s very cool to see things like that. Moving can be a very stressful thing for many, especially children and pets. Whether its worrying about packing everything just right, having the right moving supplies or hiring a good moving company that is going to care for your stuff like you do, the following check-list will help to keep your stress levels down to a minimum. We hear it all the time at iCan: you need to de-clutter (or pre-pack before marketing your house) and you don’t even know where to begin. We get it – they say that packing for a move requires 300,000 decisions. 300,000 decisions! You just might need a professional organizer. But how does that work? We talked with Jean Marie Herron of POSSE and got the scoop. iCan: Can you explain exactly what POSSE is? Jean Marie: POSSE is a residential organizing company. POSSE is actually an acronym for Professional Organizing Solutions Serving Everyone…Who Wants to Dwell, Sell or Move! iCan: Who tends to call on your services? JM: Most of POSSE’s clients are overwhelmed with the process and prospect of getting their houses de-cluttered and functional. Additionally, many Realtors® will call on our services while trying to help their client’s properly prepare their properties for Open Houses. iCan: When you get an engagement, what’s the first thing you do – and what will it cost? JM: POSSE starts off every new project with a Needs Assessment. During this “Walk & Talk” the client’s goals, time frame and scope of project is determined and a package of organizing hours are discussed afterwards. Our price structure is simple: Needs Assessment $79 / Power Hours $295 /5-Session Package $1,425 /10-Session Package $2,700. iCan: Do you do orga nizing or other services for people who want to de-clutter but stay in their house? JM: Yes, all the time. Many of our clients are not moving but want to “fall in love” with their home again. We always tell our clients that the faster they can make decisions, the quicker the progress. In a 3-hour organizing session know as our Power Hours, we can dramatically change a room. 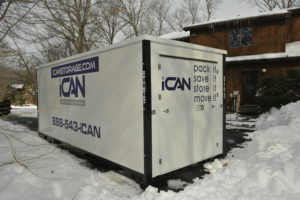 iCan: How do you help people decide what to do with their stuff? JM: It all depends on what they want…are they trying to set up a home office, kitchen, garage, moving, doing a renovation, getting the home ready to “age in place”? 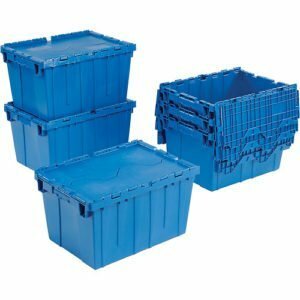 If we know their goals for their spaces and places they want organized, everything becomes categorical such as donate, sell, belongs elsewhere, keep, shred, recycle, toss etc. 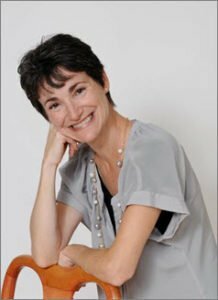 I also always have my Decluttering Resource List available and we see what makes sense for their heartstrings and their pocketbook relative to letting go of their “stuff”. 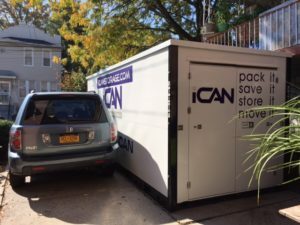 iCan: And if they can’t…there’s always iCan! 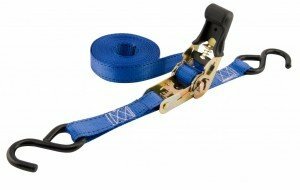 What Are Tie-Downs and Why Do I Need Them? 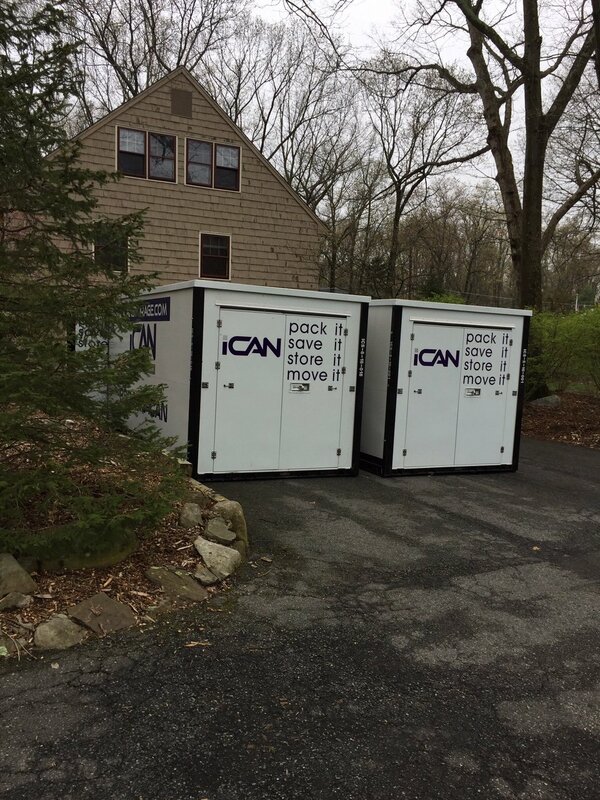 Yes, iCan transports your container smoothly and levelly – but if there’s a hill anywhere between your house and our warehouse, at some point your iCan is going to be on a slant. That’s where tie-downs come in: they hook into D-rings inside the iCan and, when used properly, keep your items right where you put them. But how many do you need, where do you get them, and how do you use them? You can always use ¼ nylon rope to loop through the D-rings and wrap around your boxes and furniture, and it’s probably the most cost-effective solution. Have at least 100’ on hand because, just as with cushioning materials, more is always better. Any home repair store has them by the mile, just find someone to measure out the length you need. Your next option is a ratchet strap with hooks on both ends. The hooks slip neatly into the D-rings on the sides of the iCan (we’ve designed our iCans with 6-8 D-rings on each side) and the ratchets lock them down. 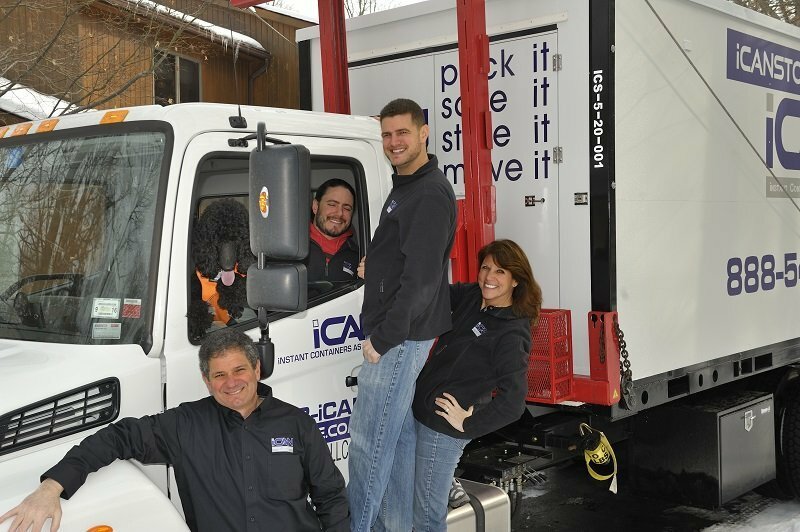 We recommend at least a 12 foot strap, which gives you the option of stretching them straight across the iCan to form a “wall,” or wrap them around your furniture that you’ve placed along the sides of your iCan to pull the furniture in tight. You’ll probably need between 4 and 8 tie-downs to keep things in place. 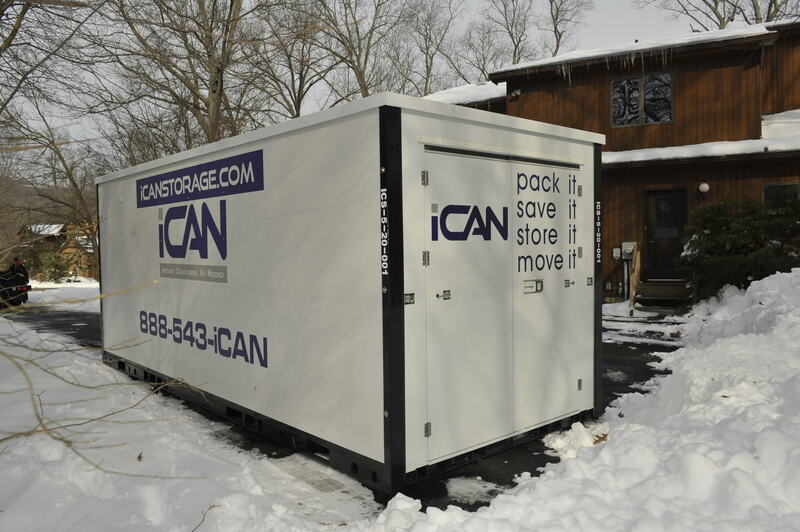 iCan offers the option of renting or purchasing these essential items so there’s no need to start searching – we’ll bring them along with your iCan. Now that’s a tight solution!